Lithium is the principal and the most effective drug in the treatment of bipolar disorder since the middle of the previous century. However, narrow therapeutic range and side effect profile of lithium necessitate its careful and controlled use. Patient compliance is highly needed for commercially available lithium oral product administration. Taking the affective disorder of patients into account, oral treatment seems to be inappropriate because of toxicity risk where high patient compliance is needed. The purpose of this study was to prepare an in situ gelling system which can minimize the need of patient compliance and keep lithium release in the therapeutic range. 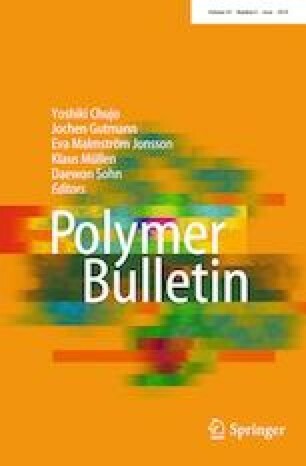 Two gel forming polymers, namely Poloxamer® 407 and Pluronic® F127, were selected owing to their biocompatibility, transparency and interaction with hydrophobic biological membranes. In situ gelling systems prepared were evaluated physicochemically at both room and body temperatures, and stability and cytotoxicity studies were performed. Gels prepared using cold method were determined to demonstrate modified release and to show the desired characteristics when compared to the commercially available preparation. This study was supported by Anadolu University Scientific Research Projects Committee (No. 1707S447).